Acclaimed journalist Alexandra Robbins accomplishes what no one before her ever has. She has managed to get scores of Bonesmen to talk about what really happens inside the Tomb, and exactly what influence the organization really wields. She reveals for the first time who has been a member, and what that membership has meant. Robbins takes us inside the Tomb, and onto Skull and Bones’s private island. She reveals the organization’s secret initiation rites, and dissects their true impact on world affairs. A spectacular feat of investigative reporting, SECRETS OF THE TOMB is more than the definitive book on the most secret society in the world. It is also a provocative exploration of our need for conspiracy and connection. 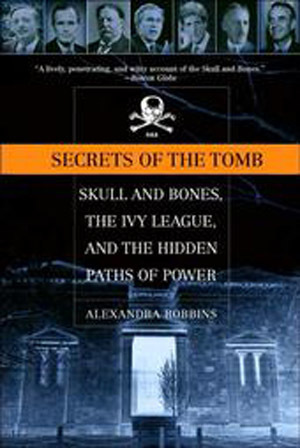 Tantalizing … Robbins provides a fascinating look at the history of Yale’s secret societies and… an entertaining examination of the Order of Skull and Bones. Readers… will find themselves guided by an excellent stylist and a first-rate mind. Inside a gloomy, forbidding Greco-Egyptian stone building on High Street in New Haven exists one of the most secretive and exclusive societies the United States has ever known…. All this is vividly described in ‘Secrets of the Tomb’. Alexandra Robbins’s lively, penetrating, and witty account of the Skull and Bones, which to this day remains a remarkably elitist organization. 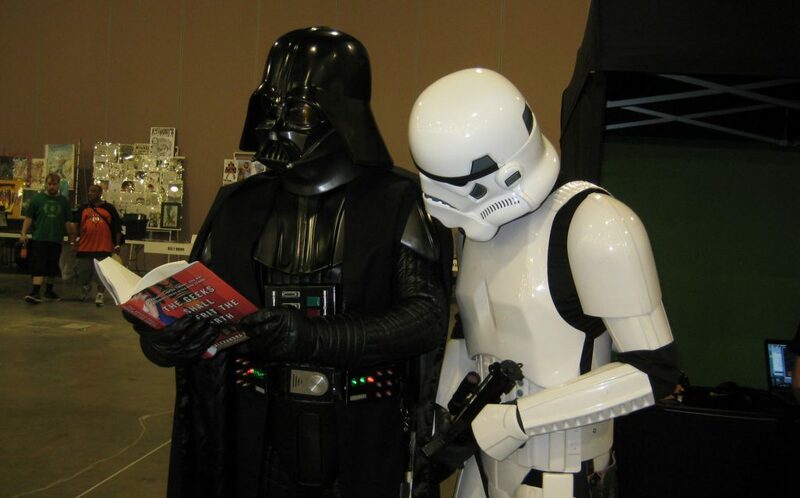 Sound, probing reporting…. Robbins presents a delightful history…. The details provide some keen insights into the culture, breeding and background of the Skull and Bones elite…. Clear and clear-headed … A useful, often very entertaining and painstakingly responsible examination of an institution which, if not very important, will always be – because of its mystery and its prominent members – intriguing.